This video gives you an overview of the contents of this 5th grade math curriculum. A comprehensive 5th grade math curriculum providing every student access to high quality curriculum and instruction. Our goal is to develop both students' mathematical understanding and procedural skills so that they may be fully prepared for the future in a global economy. This 5th Grade Math video course is designed to cover all of the content students need to successfully complete 5th grade mathematics. The course has an emphasis on critical thinking skills and problem solving. It covers all the requirements of the Common Core Standards. Drawing on previously learned skills, it is designed to engage the learner and take him/her to the next level. 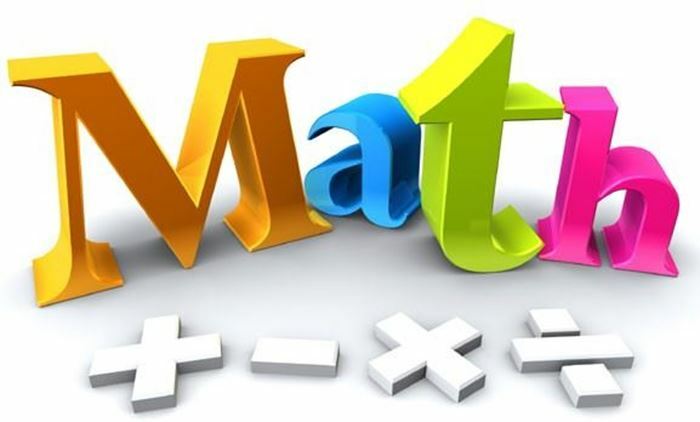 5th Grade “Math Made Easy” was created in a systematic way of learning skills and intended for students who have successfully completed a 4th grade course of study. The program was designed to reflect on past learning through each module of study. It walks the student through all Operations, with multiple ways of solving problems being explained for each operation, giving students a chance to solve problems in a variety of ways, and use whatever works best for them. Opportunity is provided to deepen Problem Solving Skills through a lesson dedicated to explaining a 4-step process. This enables the students to tackle any problem in a cohesive manner, while giving it real life application. The Focus of instruction will narrow the scope of learning with deeper understanding of necessary skill. Coherence will link learning within the modules and across multiple grade levels. Rigor will provide conceptual understanding, procedural skill and fluency, and application of learned skills. In conclusion, if you are looking for a comprehensive 5th grade math curriculum where lessons and reviews are provided in video format for every component of the lesson, then I encourage you to enroll your child today. The curriculum takes the burden off you, the parent or guardian. There is no need for you to correct anything on your own! I have done it for you. This is how I ran my classes for over 28 years, and how I set this comprehensive program up. I walk them through all required skills and provide support for each handout and assessment, all while weaving the skills to make math meaningful.